Since 1904, we’ve served West Texas and its people. We combine the experience, expertise and extensive relationships proven to meet your banking needs. Put your future on a firm financial foundation. Our can do attitude and access to capital markets will fuel the Permian Basin far into the future. Put us to work for you by contacting us today. 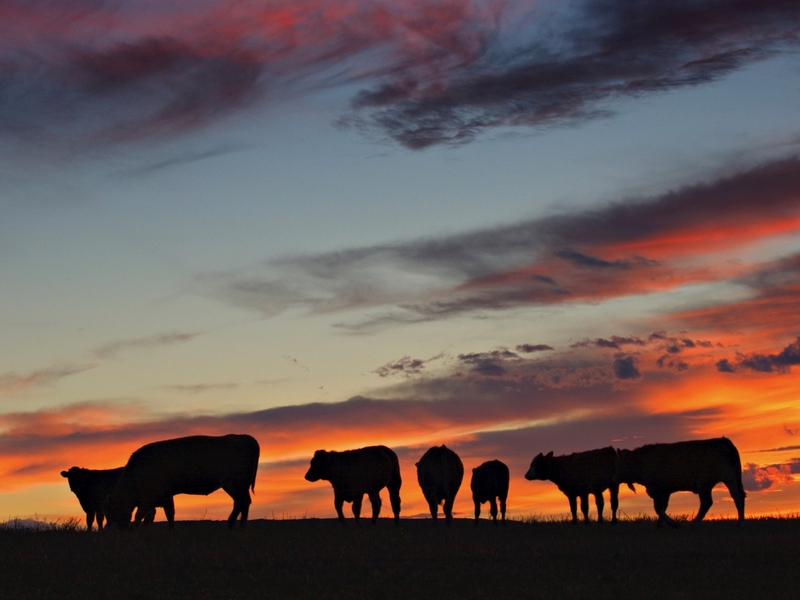 Our Agricultural Lenders are also ranchers and farmers who understand your specific needs. Grow, prosper and capitalize. See the difference that first-hand knowledge makes. Wherever business or life takes you, bank 24/7 with online banking. Please contact Customer Care at 877.493.7862. The lifeblood of West Texas demands deep knowledge and excellent service. Combining best-in-class products, with our solutions-based, service-focused approach. Our most popular financial products, combined with personalized customer service. Customized lending for farmers, ranchers and agribusinesses. Your financial partner serving all commercial real estate needs with deep regional experience. 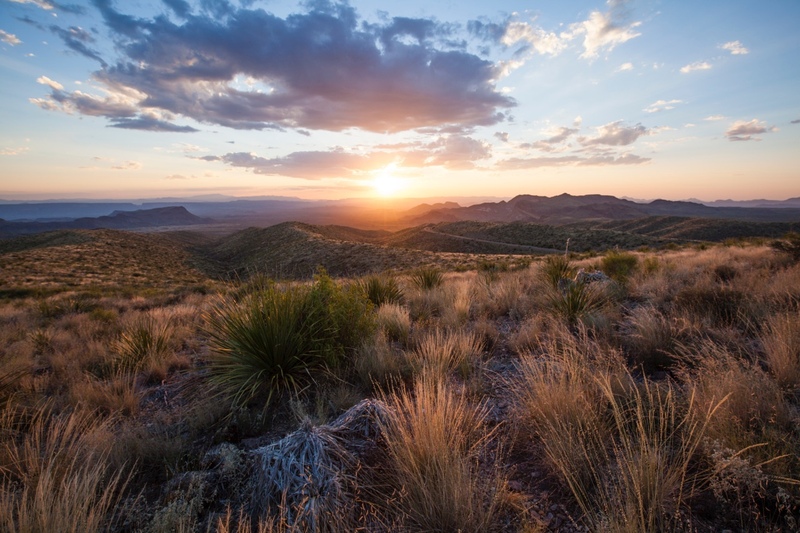 We’ve helped West Texas families finance their homes for more than a century. Optimize the productivity of your cash with our customized cash management solutions. West Texas National Bank has assembled bankers with financial, energy-related and local expertise capable of meeting the various needs of the Permian Basin and beyond.